The Central Bureau of Investigation (CBI) searched the homes of former finance minister P. Chidambaram and his son on Tuesday, in a probe into suspected criminal misconduct related to approvals of investment deals. The dawn raids marked an escalation in pressure by central investigators against Chidambaram, a senior leader of the opposition Congress party who has been a vocal critic of Prime Minister Narendra Modi. The CBI, India's main central crime-fighting agency, carried out searches at locations in the cities of Mumbai, Delhi, Gurugram and Chennai, including the residence of Chidambaram's son Karti there. A police report obtained by Reuters that lays out the case named Karti Chidambaram as one of those accused of criminal conspiracy, cheating, seeking to influence a public servant and criminal misconduct. The case against Karti Chidambaram spells out alleged violations of India's foreign investment law in the approval in 2007 of the sale of stakes in a company called INX Media Private Ltd to offshore entities. Also named in the case are Peter Mukerjea, at the time head of strategy at INX, and his wife Indrani. The couple, once a fixture on the Mumbai party circuit, are now on trial charged with murdering Indrani Mukerjea's daughter from a previous relationship. Karti Chidambaram, addressing a media scrum outside his home in Chennai, said there was no evidence to back the claims against him, adding they were politically motivated. The case marks a new twist in a legal onslaught against P. Chidambaram, who has been the target of litigation brought by senior BJP lawmaker Subramanian Swamy, who alleged that the approval of a separate telecoms deal in 2006 was corrupt. "The raids have to take place to get documents and incriminating evidence which they have kept," Swamy told television news agency ANI, an affiliate of Reuters. Swamy recently filed a petition to the Supreme Court seeking a probe into the 2006 sale of telecom firm Aircel to Malaysia's Maxis. He alleges the deal was corrupt. 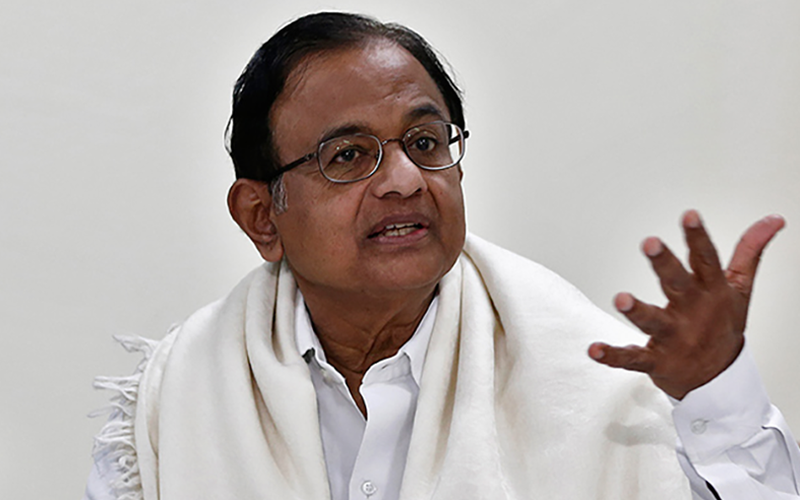 Chidambaram said that neither he nor Foreign Investment Promotion Board (FIPB) officials were suspected of wrongdoing in the hundreds of cases it had reviewed while he was in office. INX Media, since renamed 9X Media Private Ltd, is not named as a suspect in the CBI case. Nor is Aircel-Maxis accused of wrongdoing in the Supreme Court case filed by Swamy.